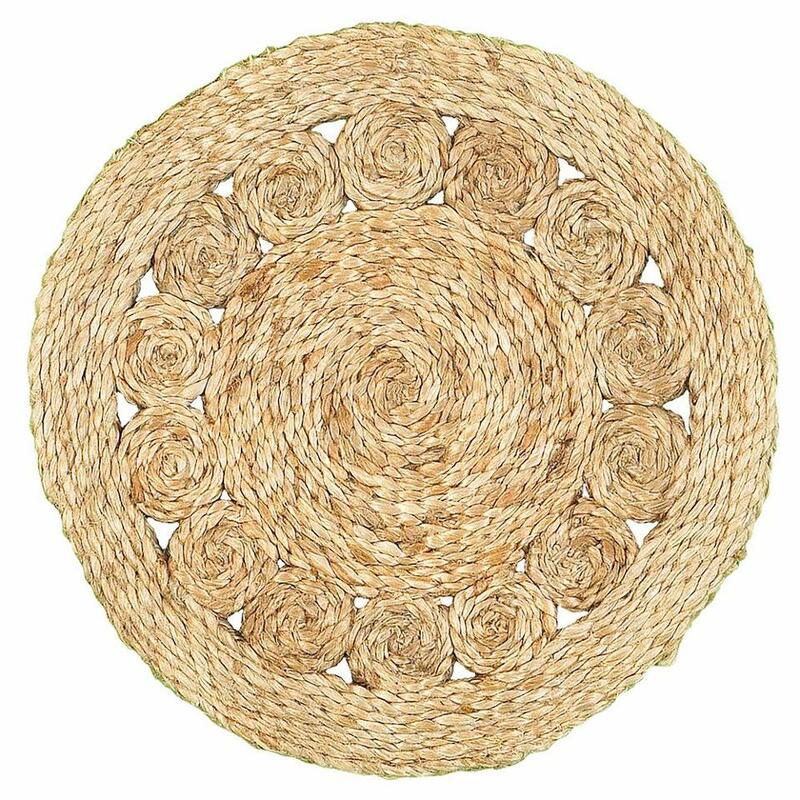 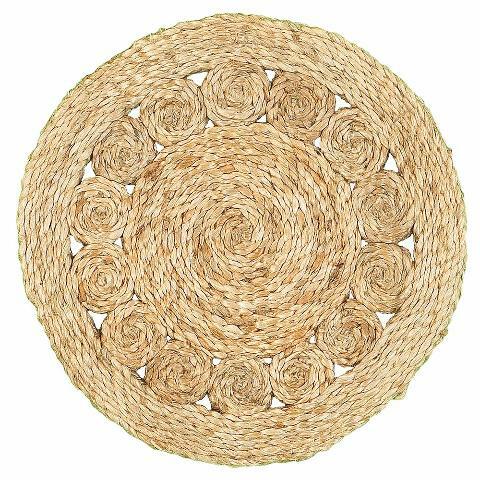 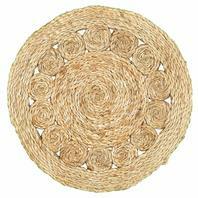 This set of two - jute placemat is a perfect fit for a dining room table or coffee table. Use it as an accent or the focal point. 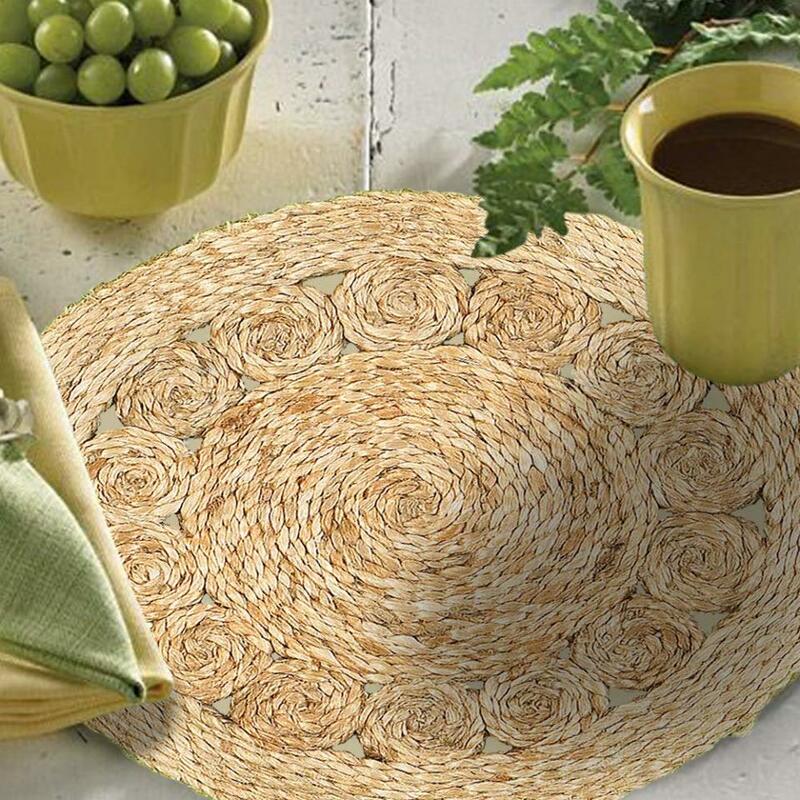 The beautiful, natural color gives any room a casual feel with classic and understated style. 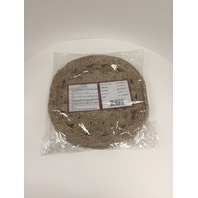 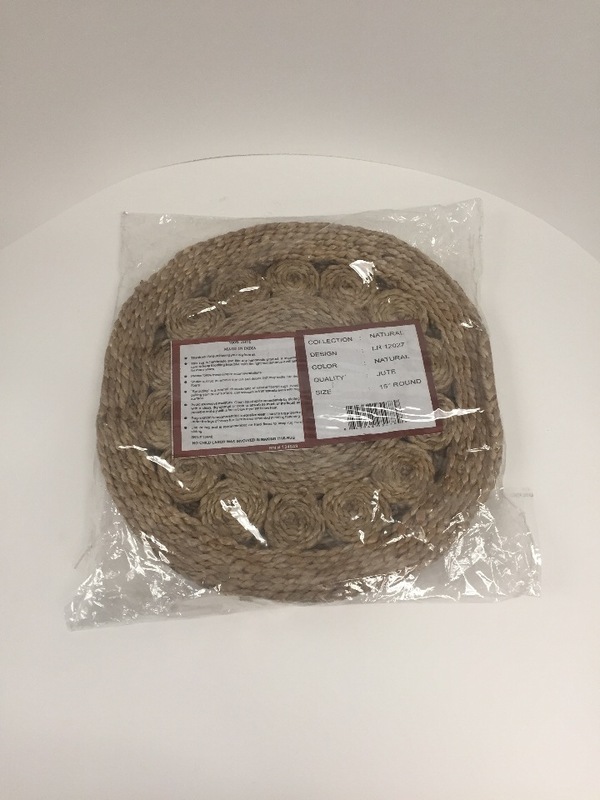 Braided jute construction that exhibits naturally anti-static, insulating and moisture regulating properties.